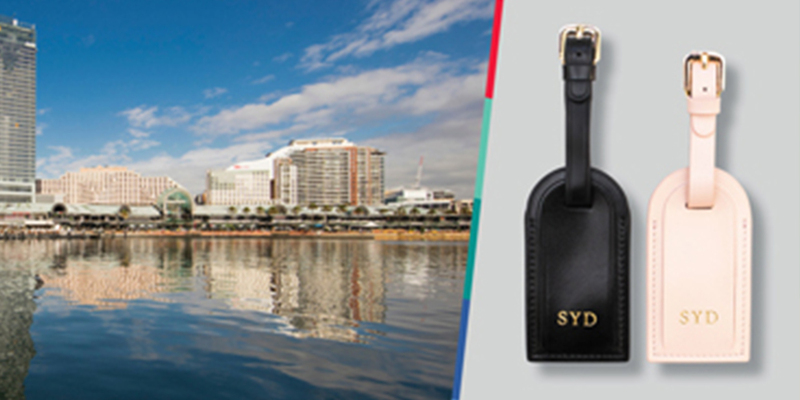 Union Pay your way to receive your complimentary 'Sydney', genuine leather luggage tag. Simply spend $150 or more at Harbourside and present your receipt of purchase at the Harbourside Information Desk on level 1 to collect your gift*. *View Terms & Conditions of the offer here.